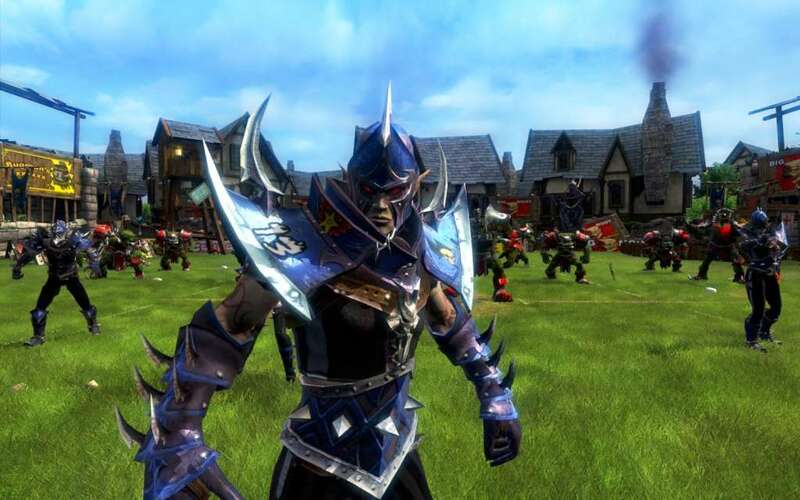 Blood Bowl Dark Elves Edition is the video game adaptation of Games Workshop's famous board game. A brutal team sport unfolding in a parallel fantasy world based on Warhammer and American football, Blood Bowl Dark Elves Edition invites gamers to form a team of players from such races as Orcs, Wood Elves, Humans, Dwarfs and other fantasy creatures who launch themselves into battle in the bloodiest of arenas.This strategy sports game combines a fine balance of tactics and bonecrunching action! 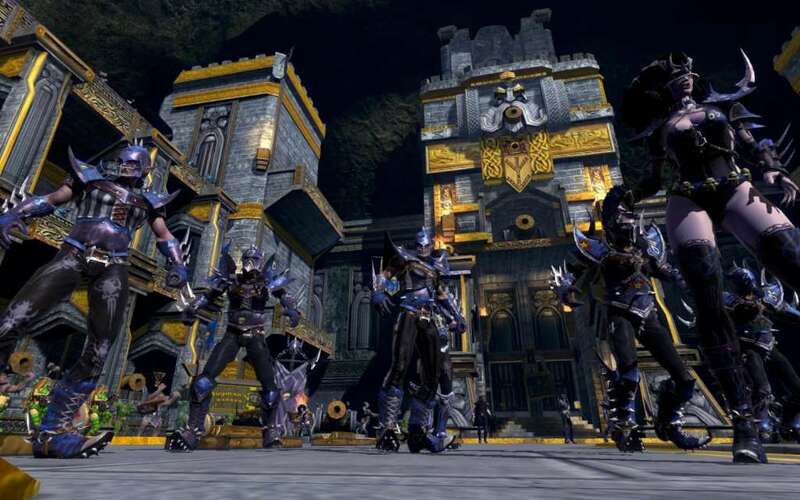 The new edition of this game includes a whole new race available ingame: the deadly and remorseless Dark Elves! 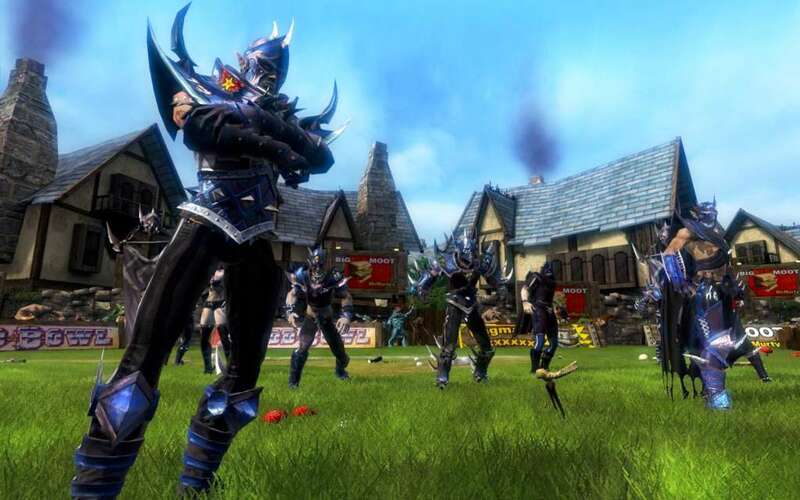 Along with their own Star Player, the Dark Elves combine the dexterity of the Elves and the brutality of the strongest races - perfect for the players who want to crush the opponent with style. The game offers two different game modes. The first, which is fully real time, offers intense battles between blocking linemen and daring displays of agility with players leaping and dodging opponents, while powerful spells and dirty trick plays are unleashed across the pitch. 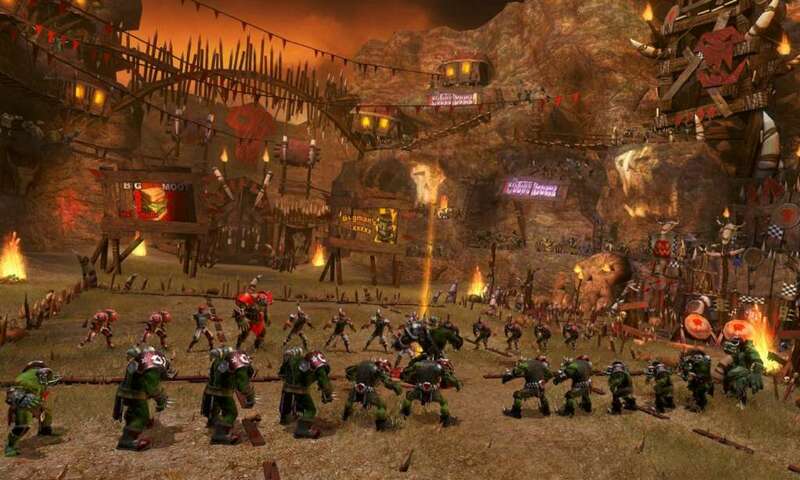 The second game mode, is an exact replica of Games Workshop's turn-based tabletop masterpiece. The original rules have been faithfully reproduced with all of the strategies, play and rhythm of the original game. 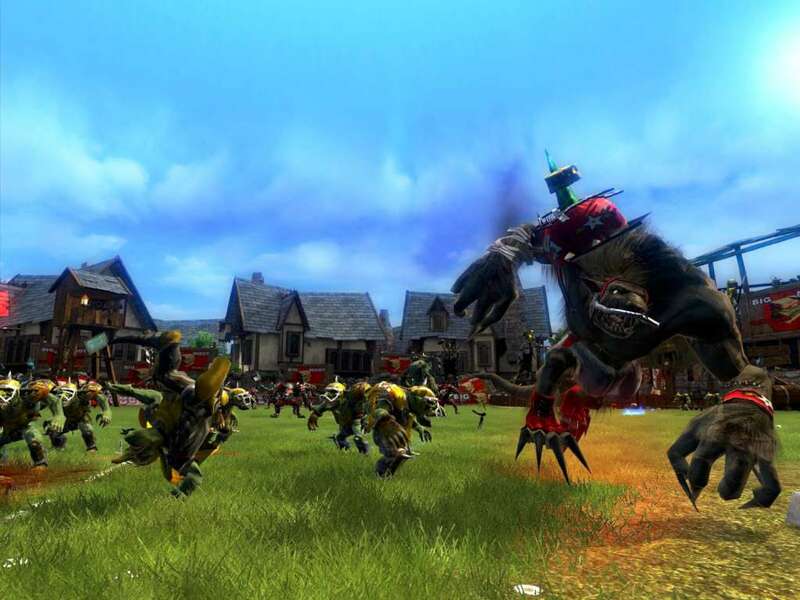 In single-player you manage a team throughout an entire season of Blood Bowl Dark Elves Edition, through the Old World of Warhammer. As the team evolves you manage every detail of your players; their popularity, sponsorship, purchase and sale, as well as their aging, retirement and even death. 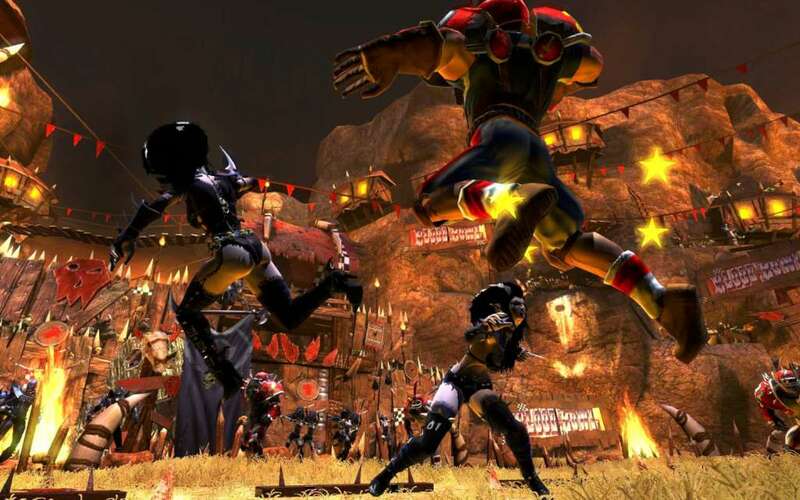 In multiplayer, the player will be able to throw down a challenge to other Blood Bowl Dark Elves Edition players in online tournaments and climb the official ranks ladder. 2 radically different game modes: Turn-based for a faithful adaptation of the board game, or Real-Time for intense and spectacular matches. 9 different races, each offering its own style of play: Humans, Orcs, Skaven, Dwarfs, Wood Elves, Goblins, Lizardmen and Chaos, along with the recent addition of the dangerous Dark Elves! Magnificent graphical rendering, literally giving life to the Blood Bowl miniatures. Take part in a full Blood Bowl campaign to win the 15 championship trophies and cups while developing your own team. Export your own team from a championship and play it in One-off matches or in multiplayer. Also create your own league online and organize tournaments that count for the official rankings. Additional: Internet connection required for online gameplay.